After four years, one of the planet’s best live bands will conquer the SUMMER BREEZE stage again. 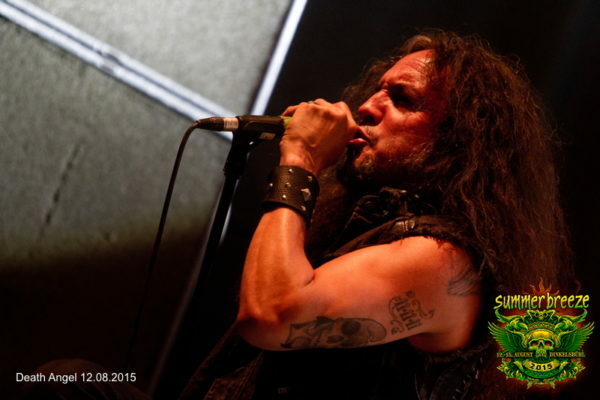 DEATH ANGEL are coming back to Dinkelsbühl! The group rose from the 80s Bay Area thrash scene and can look back on a 36-year career, eight albums and countless live gigs. 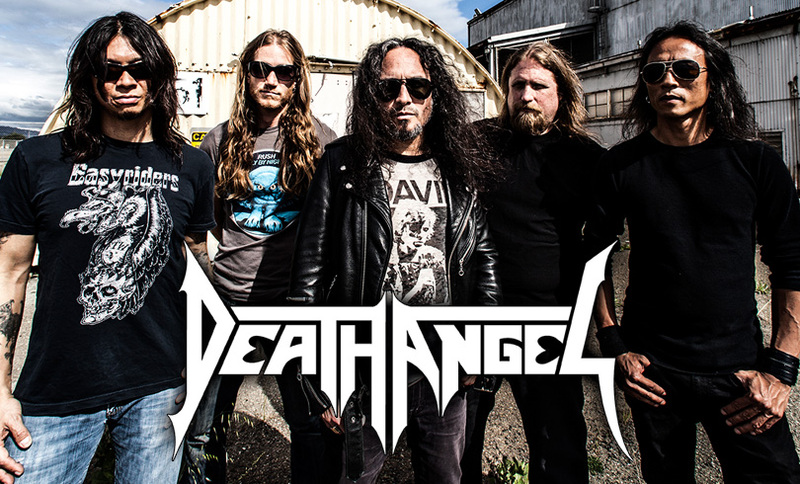 It’s pretty clear that DEATH ANGEL have been in the business for quite a while, and it’s equally clear that the Frisco five know how to deliver accomplished thrash metal. With a combination of a fast guitar crunch and a good portion of technical expertise, they create complex thrash with many rhythm changes and tricky arrangements. So the DEATH ANGEL show is a mandatory appointment for all thrash fans out there, including aspiring ones!